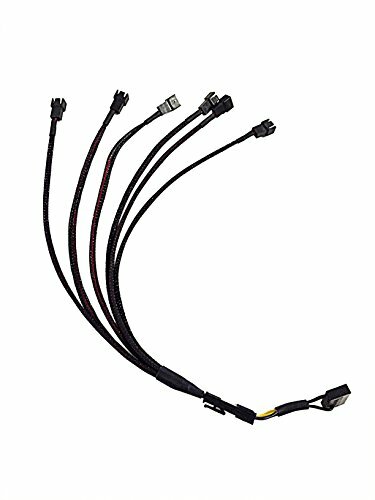 This Y-cable evenly distributes power from the PSU to six 3-Pin 12V plugs. Always be sure to have plenty of connectors! Lets you power multiple computer fans from one SATA connection. If you have any questions about this product by Eyeboot, contact us by completing and submitting the form below. If you are looking for a specif part number, please include it with your message.